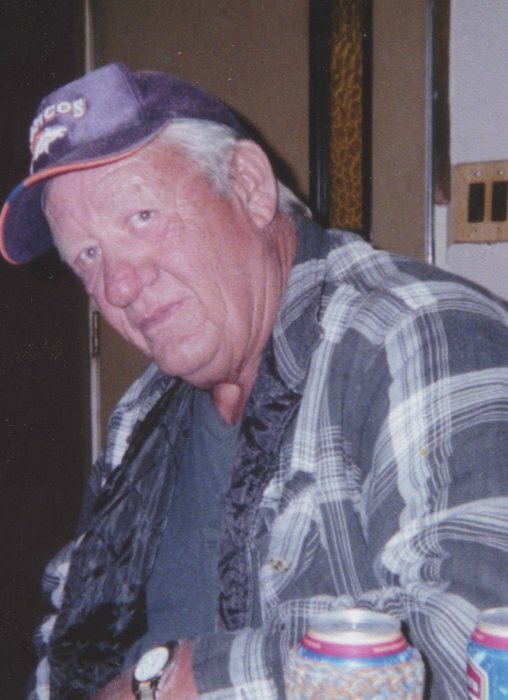 Reed C. Atwood, age 68, died September 9, 2018 at his home in Jensen, Utah. He was the fourth child born to this union and the fist son on November 27, 1949 to Perry Cliffton and Hazel Murray Atwood in Vernal, Utah. Reed served in the Vietnam War with honor. Reed was a big Denver Broncos fan, he enjoyed fishing and hunting with his family. He will be greatly missed we love you Reed. Survived by his children; Tracy, Amanda, & Cliff all of Colorado; 3 sisters, Connie (Ronnie) Merkley of Vernal; Elaine Larbrum of Evan WY; Colleen (Terry) Wall of Jensen. He was preceded in death by his parents, sister, Carma Rae Allen; brother, Ernie Atwood and 2 brother-in-laws, John Larbrum & Kirby Allen; a niece, Jodene Perez; and his grandparents.